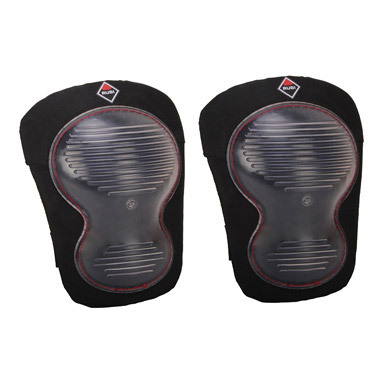 Rubi Flex Pro knee pads. 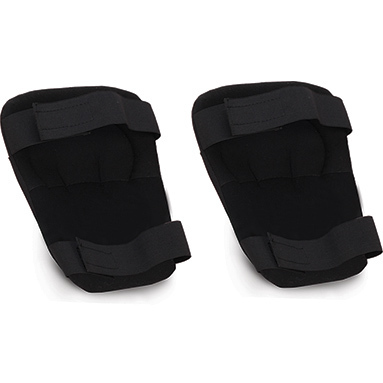 Professional knee pads for high comfort. Inner body is made from comfortable soft materials. Outer shell is flexible and resistant.